Should Australia become a republic? Australia would no longer be able to compete in, or host, the Commonwealth Games. This, of course, is inaccurate. 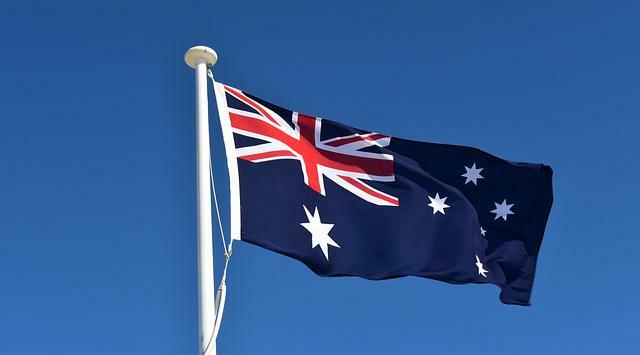 Australia could still be a member of the Commonwealth. are republics. Australia would not be rejected based on its choice of political system. That is a small price to pay for all of the independence that becoming a republic would give to Australia.